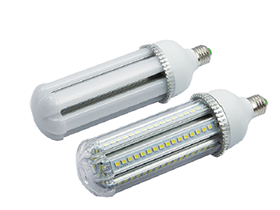 There is always generate a lot of heat during the working conditions of LED lightings. While the unique aluminum heat sink can get the body easy cooling, and safeguard consumer’s safety and benefit, in order to improve the luminous performance and service life of lightings. 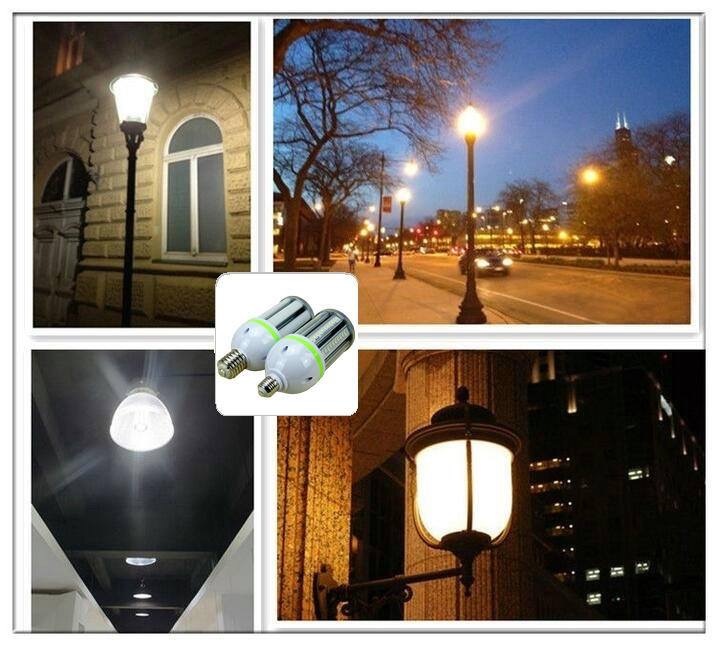 High quality of the driving power source is the main factors to guarantee the security, lifespan of lightings. 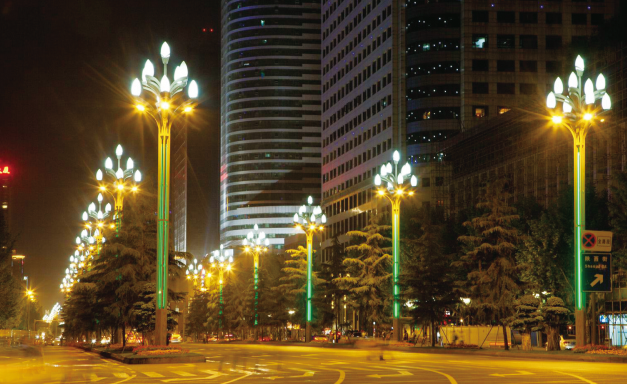 So, efficient and durable drive power is the power base of the operation of the lightings, stable current, natural and no stroboscopic makes whole lamps be more healthy and acceptable to customers. 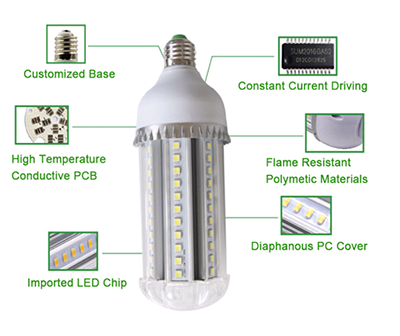 ● High-end imported LED chips, the pointdevice gold wire and excellent color rendering performance. ● High quality aluminum heat sink could 360 degree cooling lamp body and keep normal temperature. ● Constant current drive without stroboscopic security and stability of static electricity. ● 360 ° full stereo projection, lets the indoor everywhere no dead Angle and bright luster. ● When the light is downy, it can increases the life interest, make indoor color and phenomenon more vivid and interesting. ● Standard screw, with the international general standard E27, E40 and B22 type, easier to install. Sprachen der kinder prozessor hausarbeit sprachen im klassenzimmer.